Left: photo by Jake Melara; right: photo courtesy of Print Studio. You took a million photos on your road trip to Big Sur, posted a few on Instagram, and sent a couple to mom. Now what? Take those beautiful images off your camera and put them out into the world with these six products — from museum-quality archival prints to real life Instagram squares. 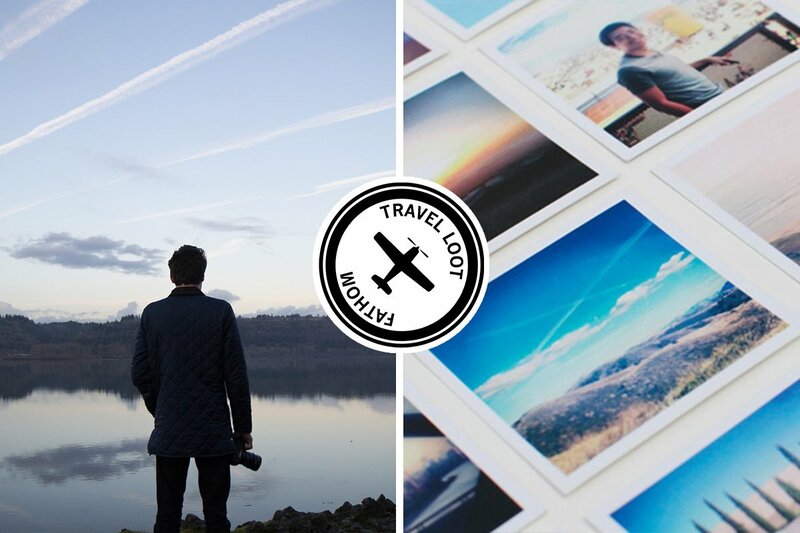 We've found the best ways for you to make your travel photos last longer. Who could resist seeing your latest vacation snap when it arrives on a beautiful high-quality photo card? There are a range of sizes and quantities making it easy to mix-and-match a pack of your favorite images. 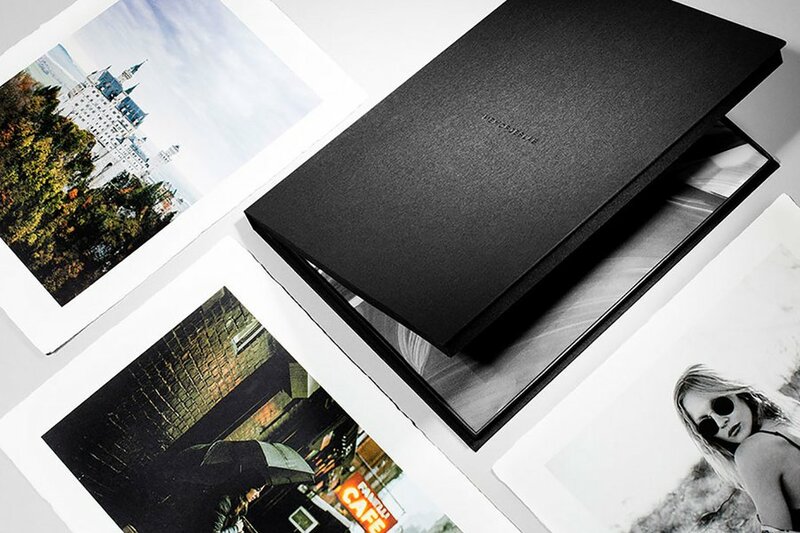 The photo books (like the kind included in our Quarterly boxes) are another great option. Treat your travel photos like the pieces of fine art that they are (or at least that's what your mom tells you). Print eight of your best images on smooth matte surfaced paper from Canson, the renowned French fine art paper manufacturer. They'll arrive in a handsome, museum-quality archival box perfect for preserving for the next generation. If you can't remember the last time you sent a postcard ... then it's about time you send one. 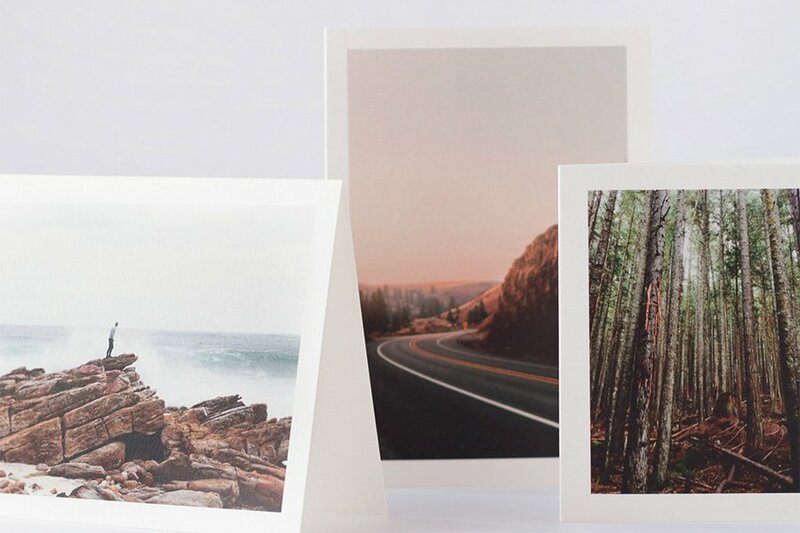 Turn your latest vacation snapshots into pieces of snail mail art. Is there anything cuter than a real-life Instagram wall? 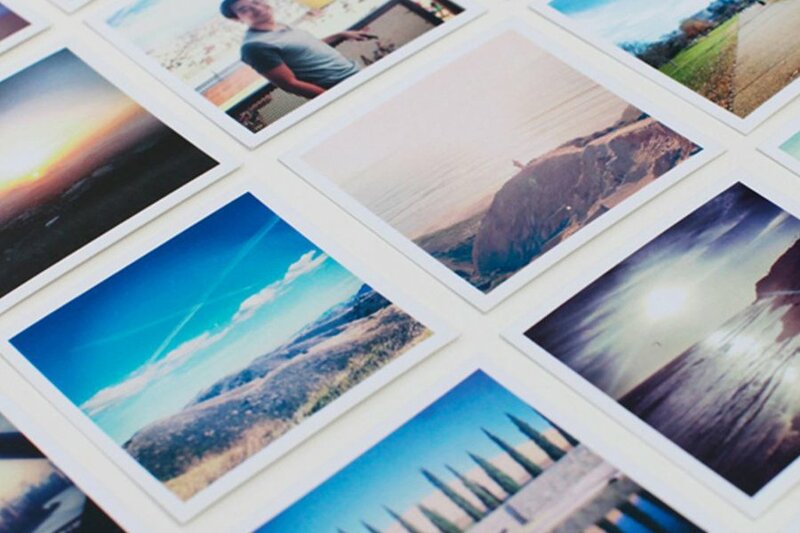 Sign in with your Instagram account or upload your non-Instagram photos to print a collection of your best pics. 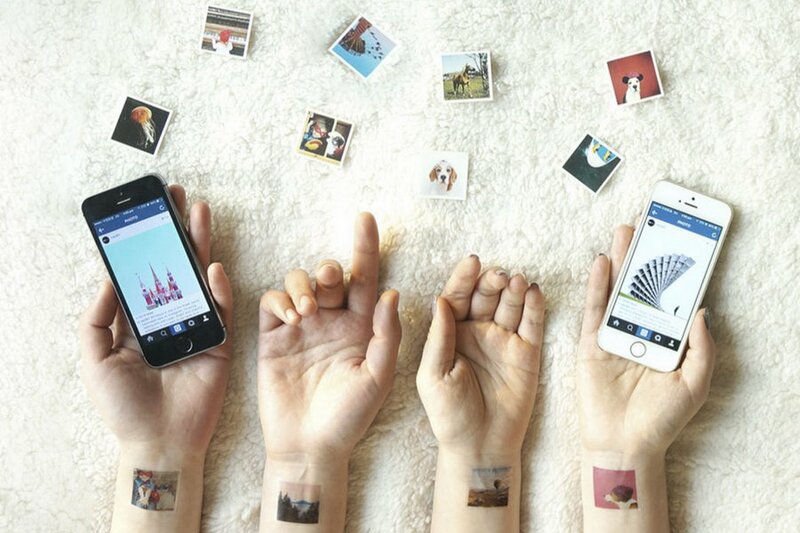 Take your love of the Eiffel Tower or Mount Everest to new heights with vacation photos-turned-temporary tattoos. 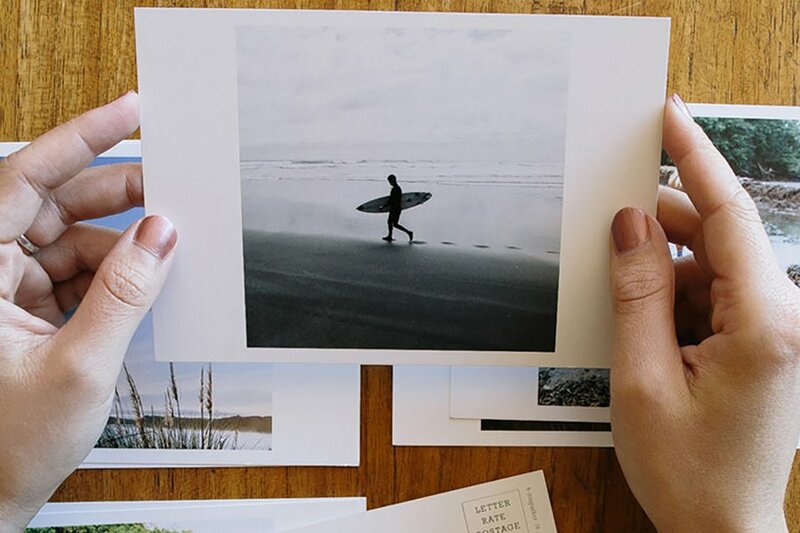 Print and frame your favorite travel memories straight from your phone with the website or easy-to-use app. 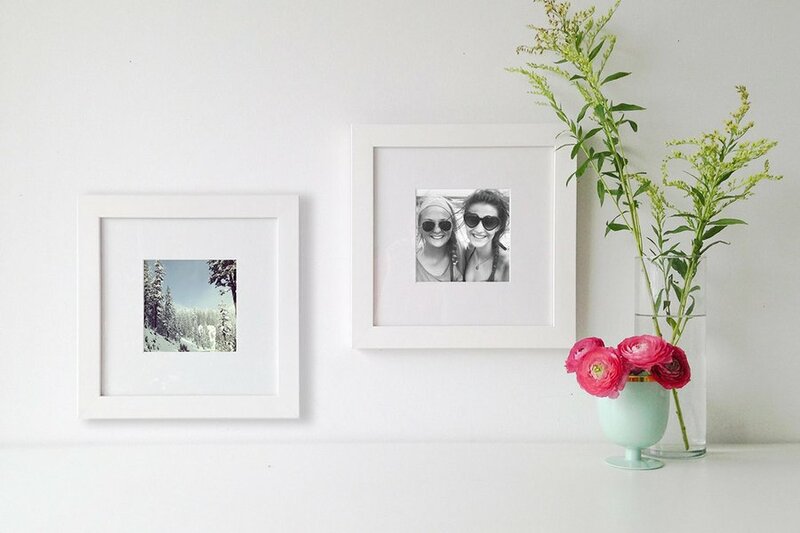 Choose from 29 different frame options and a variety of mat styles for your 5" x 5" print. For larger pieces they can print and frame up to 32" x 40".